Protecting your family | BG Financial Corp. Without barely a moment's thought, you would protect your family from an immediate threat. But would make a plan to protect them from one in the future? It's easy to respond to problems in the present, but it's much more difficult to look ahead with the same urgency, especially for situations we would prefer not to think about. When an unpleasant scenario unfolds, will you be ready? Every risk management question begins with “what if?” What if you suffer a debilitating injury? What if you are injured (or worse) in a car accident? What if your family member develops a serious illness? These are all terrible events, so obviously, no one wants to think about them. But I can tell you one thing with certainty: It's much easier to think about it now than it is during the moment in happens. One way to manage risk is by getting health and dental insurance. If you have never had a serious health incident or a root canal, you might not realize how expensive health care can be. The shock of the physical discomfort is disconcerting enough; you don't need a devastating bill to make it even worse. If you are located within the Durham Region and surrounding areas (Bowmanville, Courtice, Newcastle, Oshawa, Whitby, Brooklin, Ajax), Brandon Gurley can help you find the coverage you need to protect those who you love most. 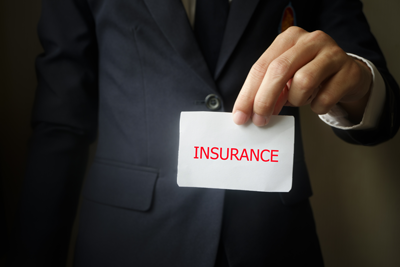 Insurance products are provided through multiple insurance carriers. 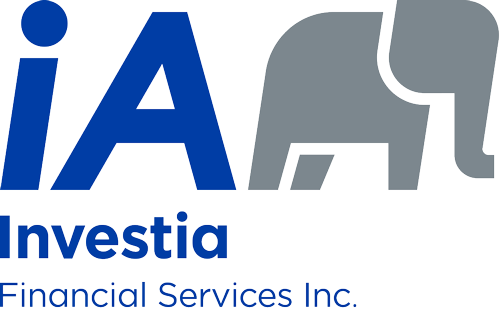 Segregated fund products are offered through Investia Financial Services Inc. and/or multiple carriers. Subject to any applicable death benefit guarantee, any part of the premium or other amount that is allocated to a segregated fund, is invested at the risk of the policy owner and may increase or decrease in value according to the fluctuations in the market value of the assets of the segregated fund.